Can you guess the idiom ? 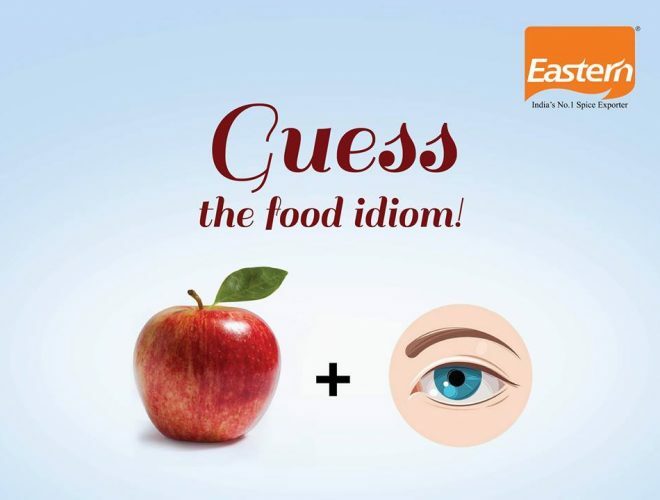 Can you cook up an answer for this Food Idiom? A winner will be randomly chosen! Get on your thinking cap! Win exciting gift hamper from Eastern. Answers should be posted as a comment on the Facebook Post / Twitter post. Eastern Condiments reserves right to choose winners and Eastern’s decision should be final.